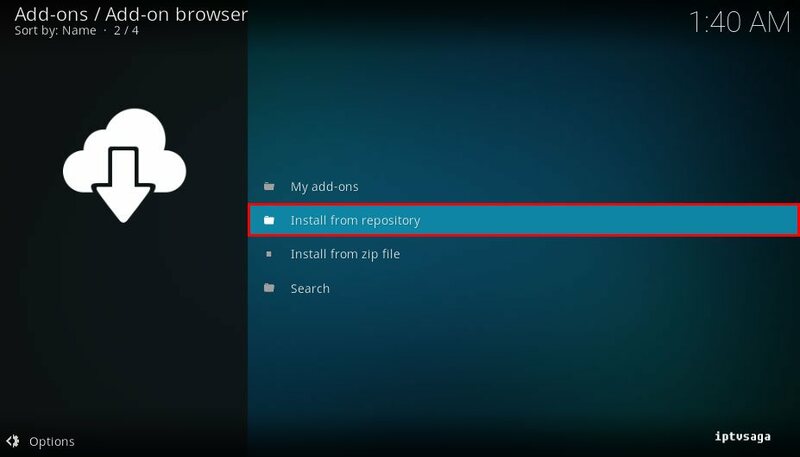 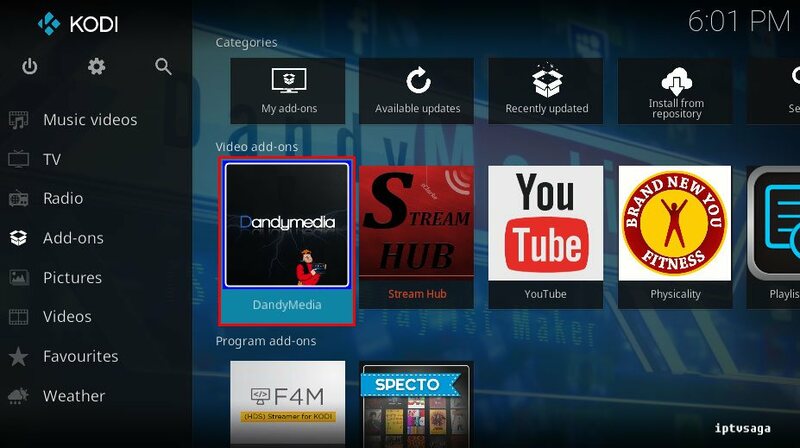 Yesterday, we posted the installation guide of Dandymedia repository. 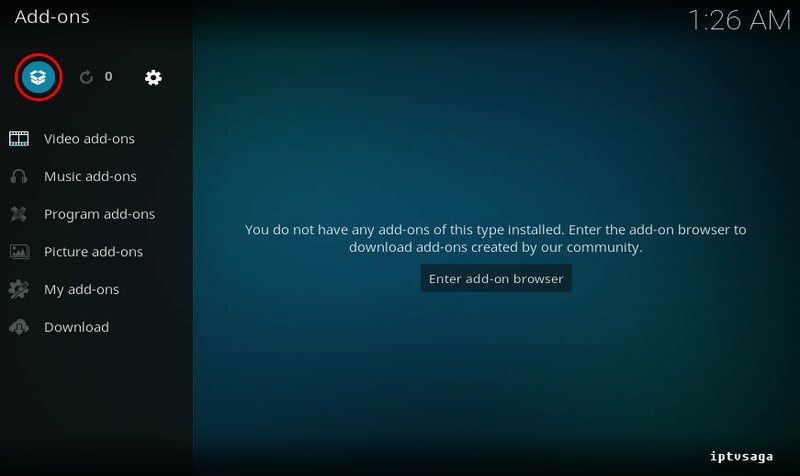 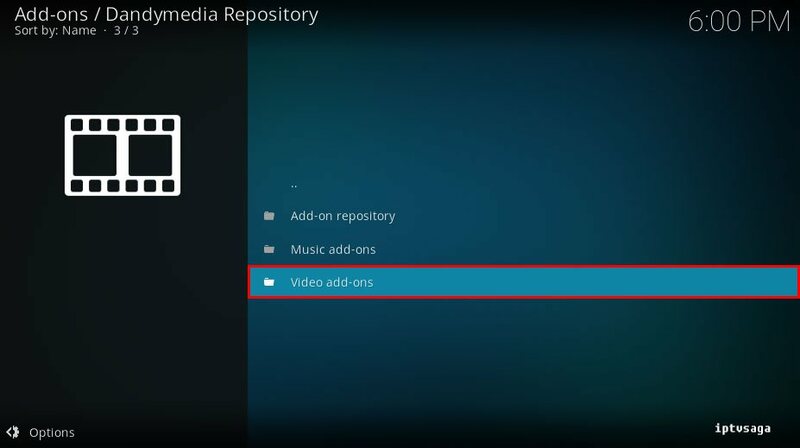 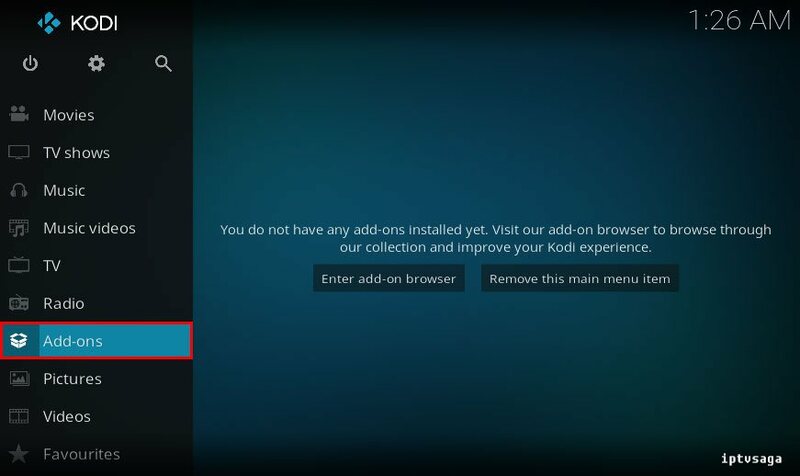 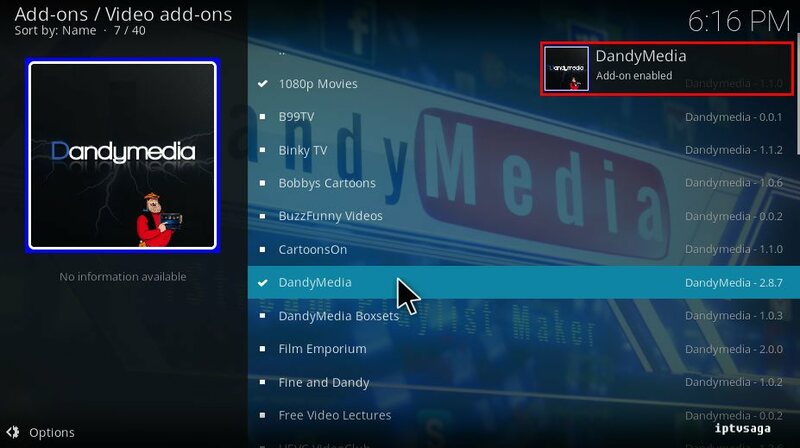 Now, we show how to install dandymedia video add-on on Kodi. 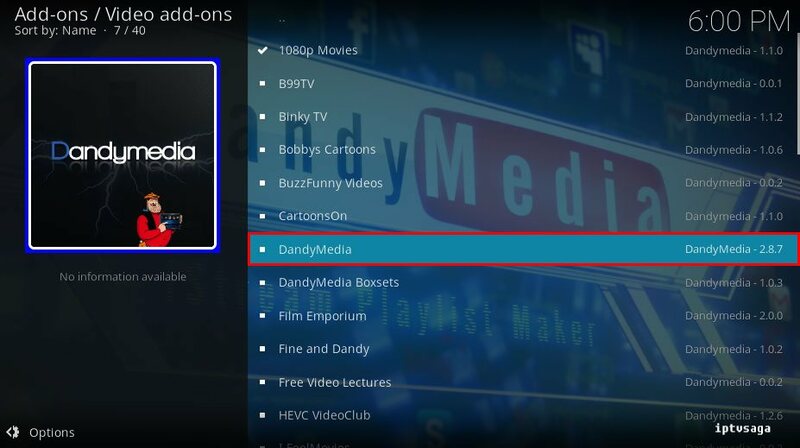 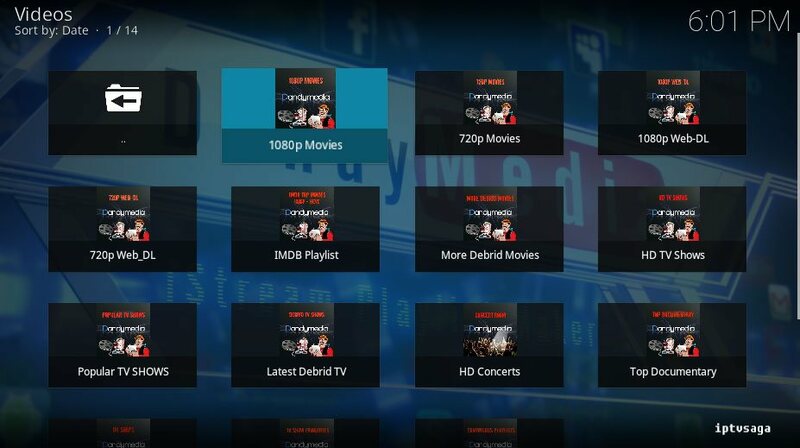 With DandyMedia add-on, you can get the collections, as like hd movies, hd tv shows, documentaries and more contents. 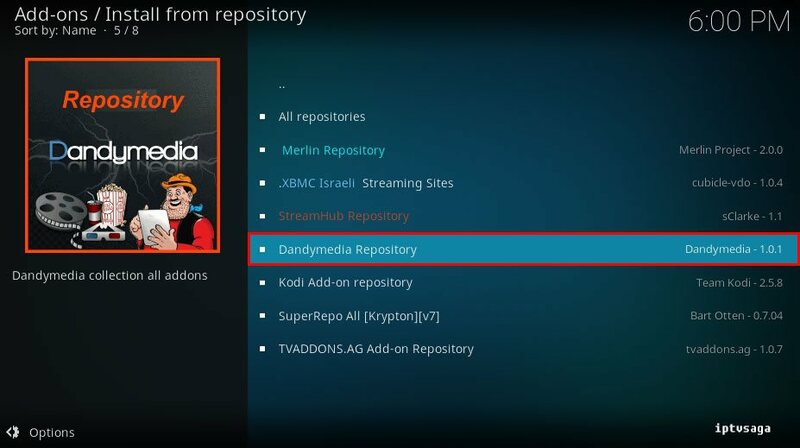 You need to install Dandymedia Repository. 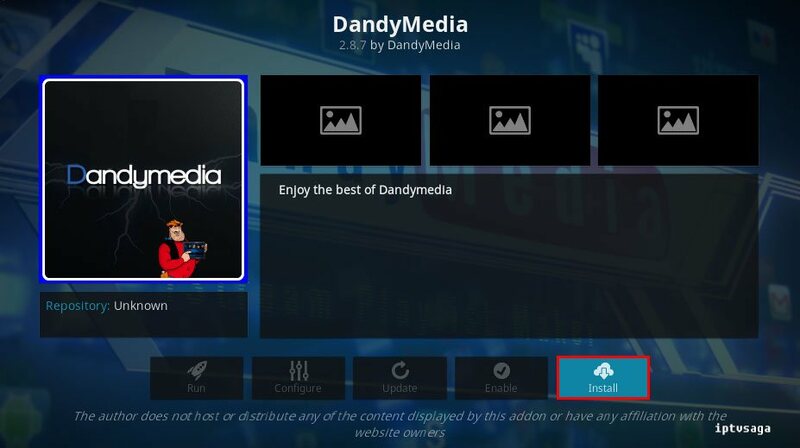 DandyMedia Add-on has been successfully installed.